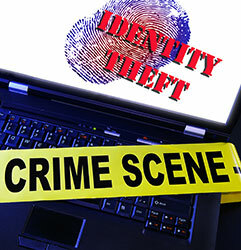 Identity theft is one the fastest growing crimes in the United States and as well as in the rest of the world. 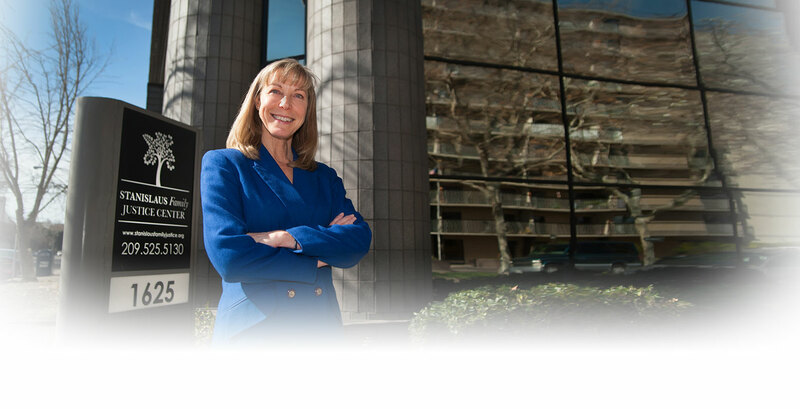 The office of the District Attorney, as well as each major law enforcement agency in Stanislaus County, have personnel specifically assigned to identity theft investigation and prosecution. There are several things that can be done to make your identity harder for the thieves to steal. The following is a list compiled by the Stanislaus County Identity Theft Task Force which includes ways that thieves can steal your identity and ways to prevent it. Contact the fraud department of any of the three consumer reporting companies (Equifax, Experian or Transunion) to place a fraud alert on your credit report. A fraud alert tells creditors to contact you before opening any new accounts or making any changes to your existing credit account. You only need to contact one of the three credit reporting agencies to place an alert. Confirm with that company they will notify the other two credit agencies of your fraud alert status. Close any accounts that you believe have been fraudulently opened, changed, tampered with or compromised in any way. File a report with your local police department or the department in the community where the identity theft took place. Get a copy of that report or the report case number to give to credit agencies, creditors, or others who request it. Go to the Federal Trade Commission Identity Theft website and follow the instructions listed. They go through your trash can looking for straight cut or unshredded papers. Solution : Always shred pre-approved credit applications, credit card receipts, bills and other financial information you don't want before throwing into the trash. Solution : Quickly remove mail from your mailbox or use a P.O. box. Deposit outgoing mail at the post office or in another secure receptacle. They listen in on conversations you have in public. Solution : ALWAYS be aware of your surroundings. They buy the information on the Internet or from someone who might have stolen it. Solution : Regularly check your credit report for unauthorized accounts. They steal it from a loan or credit application form you filled out or from files at a hospital, bank, school, car lot or business that you deal with. They may have obtained it from dumpster's outside of such companies. Solution : Ask questions of businesses you deal with as to how your information will be used and disposed of once no longer needed. Be aware of Assembly Bill 2246 (2000), which requires all banks and businesses to destroy paperwork containing customer's personal and financial information. The business must destroy it by shredding, erasing, or modifying it in such a manner that it is unreadable or undecipherable. Customers can initiate civil action against the bank or business if they are the victim of identity theft or fraud as a result of them not destroying paperwork properly. They get it from your computer, especially those without a firewall. They may be a friend or relative or someone who works for or with you who has access to your information. Solution : Do not allow anyone you don't fully trust access to your computer or personal information. Protect your social security number (SSN). It is the key to your credit and banking accounts and is the prime target of criminals. Release it only when absolutely necessary (i.e., tax forms, employment records, most banking, stock and property transactions). Do not carry your SSN in your purse or wallet. Don't let merchants write it onto your checks because of the risk of fraud. Order your Social Security Earnings and Benefits Statement once a year to check for fraud. Protect your personal information. Do not carry your Social Security card or number, birth certificate, passport, passwords, or extra credit cards in your purse of wallet. Lock your home mailbox, use a mail slot instead, or use a U.S. Post Office box. # When you pay bills, mail them at a U.S. Post Office. Do not leave them at your home mailbox, your work place's out box, or even your neighborhood Postal Service mailbox. Neighborhood mail boxes can be burglarized. Instruct the post office not to process address change requests unless you personally deliver the request and show identification and proof of residence. Before you reveal any personal identifying information to a business, find out how it will be used and whether it will be shared. Ask if you can have your personal information kept confidential. 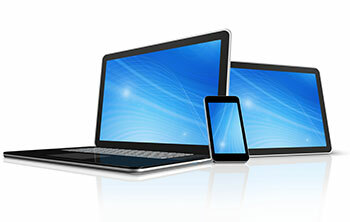 Be careful sending personal information over Internet chat lines, email or postings. Check to see if your ATM/Debit Bank Card has a MC/VISA logo. If so, make a request to disable this feature. An ATM Card requires a pin code to use. However; using the MC/VISA feature allows someone to make purchases without 4 Secure your social security number how to prevent identity theft having to use a pin code. Additionally, this money comes directly out of your checking account (and savings account if you have overdraft protection). Use a real Credit Card (Master Card/Visa/American Express). You then have the opportunity to review all charges prior to paying. In fact, reduce the number of credit cards you actively use to a bare minimum. Carry only one or two of them in your wallet. Cancel all unused accounts. Even though you do not use them, their account numbers are recorded in your credit report which is full of data that can be used by identity thieves. Keep a list or photocopy of all your credit cards, the account numbers, expiration dates, and telephone numbers of the customer service and fraud departments in a secure place (not your wallet or purse) so you can quickly contact your creditors in case your cards have been stolen. Do the same with your bank accounts. Never give your credit card number or other personal information over the phone unless you have a trusted business relationship with the company and you initiated the call. When creating passwords and PINs (personal identification numbers), do not use the last four digits of your social security number, your birth date, middle name, pet's name, consecutive numbers, or anything else that could easily be discovered by thieves. Memorize all your passwords. Don't record them on anything in your wallet or purse. Shield your hand when using a bank ATM machine or making long distance phone calls with your phone card. 'Shoulder surfers' may be nearby. See How to prevent identity theft. Use caution when disclosing checking account numbers, credit card numbers or other personal financial data at any web site or on-line service location unless you receive a secured authentication key from your provider. Carefully review your credit card statements and phone bills, including cellular phone bills, for unauthorized use. Store your canceled checks in a safe place. In the wrong hands, they could reveal a lot of information about you, including the account number, your phone number and driver's license number. How Do They Get Your Identity and Solutions to Prevent It. Other Ways to Protect Your Identity. Links to Identity Theft Resources.